Strong and full-bodied, to drink every day. 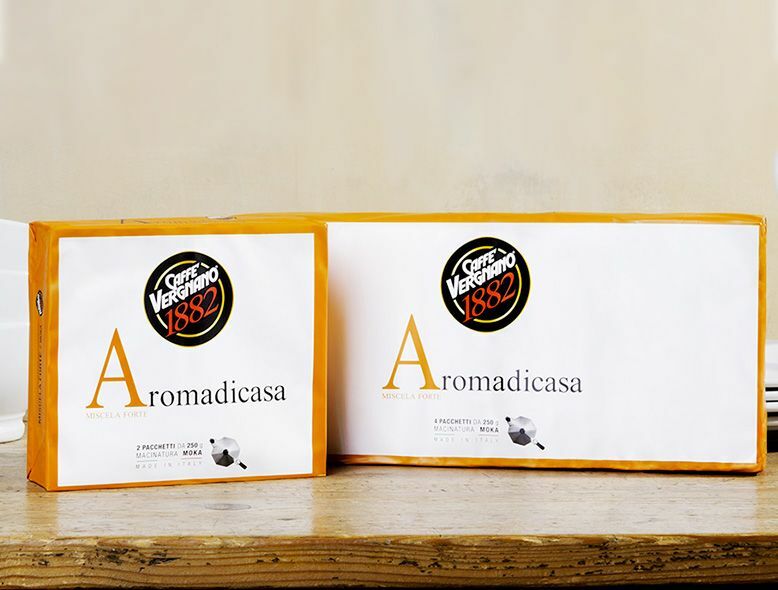 For those who love a persistent taste. 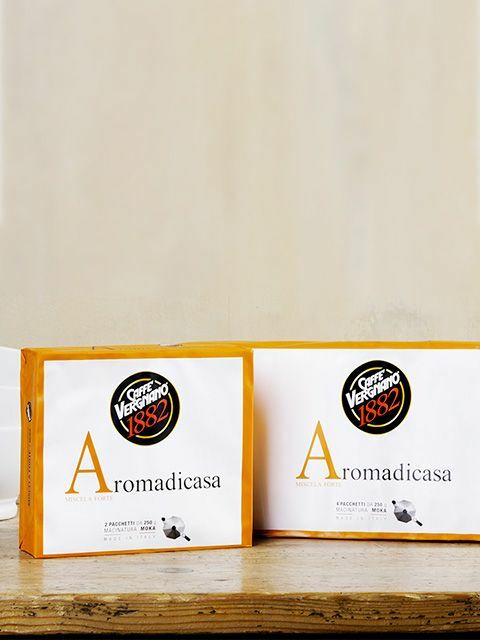 Aroma di Casa is a strong and pleasant coffee, thanks to its rich aroma.